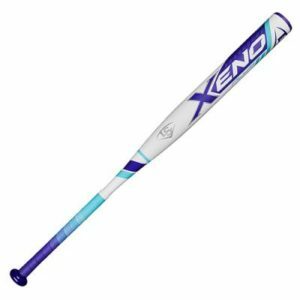 The LXT for 2017, called the LXT Hyper, has taken this bat model to a whole new level! 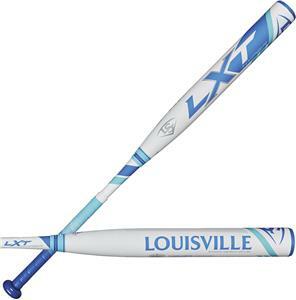 The LXT Hyper is made with Louisville Slugger’s new PBF System, which stands for Performance Barrel Flex, which maximizes the power and increases the sweet spot of the barrel. This system gives you more lethal hitting surface on the LXT barrel, while also increases your hitting distances for more dominance at the plate than ever before! 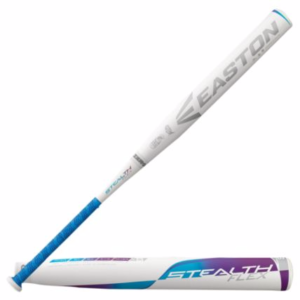 Like previous models, this LXT Hyper is made with the TRU3 Technology, which is the barrel-to-handle connection piece that gives you explosive power transfer and limited sting/vibration felt in the hands. Lastly, this LXT Hyper is made with a balanced weighting, so you have increased swing speed and improved bat control through the hitting zone.